Self drive across this ancient dessert in a self contained adventure vehicle with two Running Wild Media photographers as your wildlife guides. Feel the hot desert breeze, drive a quad runner across the dunes, ride a camel, come face to face with endangered wildlife and experience the authentic beauty of West Africa. A twelve day, once in a lifetime journey awaits. 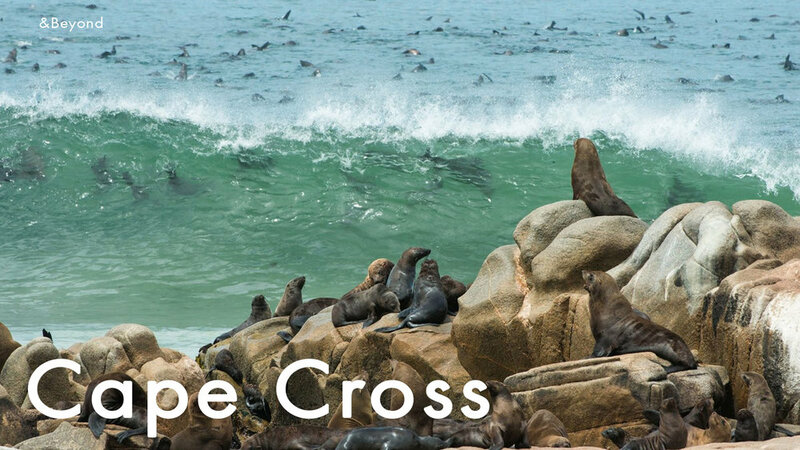 We we are hoping to see desert elephants, black rhinos, zebra, pangolins, giraffe, lions, fur seals and much more! · Morning leave for Etosha National Park. · Morning game drive to explore Etosha Pan looking for lions, leopards, zebra, elephant, rhino, bat eared foxes and more. Staking out watering holes for wildlife. · Lunch on the drive, will pull off to eating area (fenced in and protected from elephants and lions). · Dinner at campsite or associated lodge restaurant. · Morning game drive to explore Etosha and head back to the Western side. Looking for black rhinos and other wildlife. · Afternoon drive to explore West side of park. · Dinner at campsite or lodge restaurant. 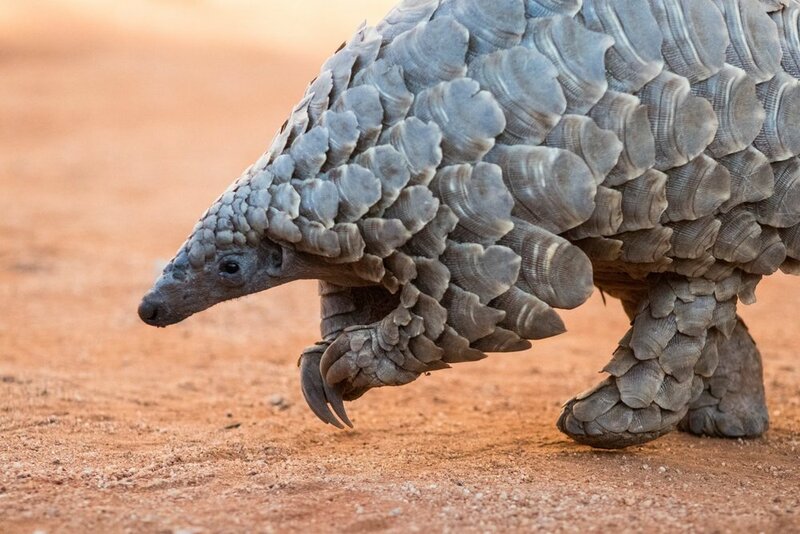 · Upon arrival, check in to campsites, tour of facility and begin volunteering/playing with wildlife and honeybun - pangolin. REST Namibia - “Allowing tourism to brush with conservation & research in order to conserve, understand and educate. Founded in 2000, REST aims to bring attention to some of the most misunderstood and endangered animals in Namibia.” Visit https://www.restnamibia.org for more information. · Second day at REST - volunteer for half day. · Check in to Camp David - Evening Rhino themed activity - maybe babies! · Morning hike to White Lady Painting and other cave paintings from the bushmen from approximately 2,000 years ago. Climbing part of Fire Mountain - tallest peak in Namibia. · Early Morning to see seals. · Afternoon and evening to explore the city. Camel ride through the desert. · Morning 4x4 Quad tour of the Namibian sand dunes (2 hours). Running Wild Expeditions will carry insurance coverage for the trip to Namibia. 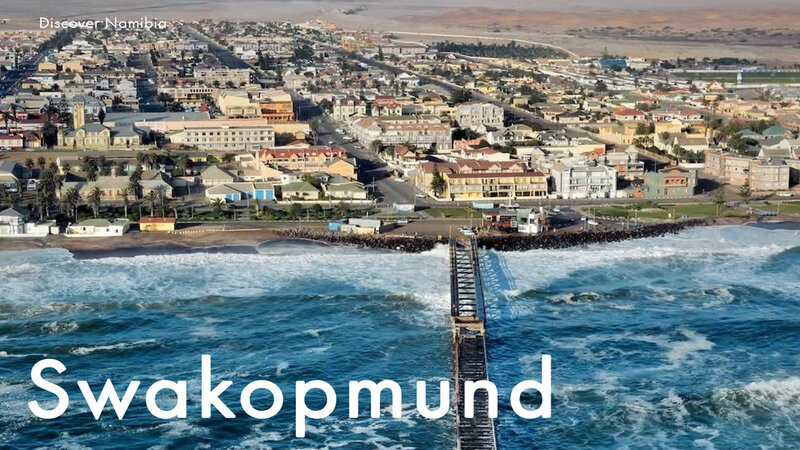 Round trip flights should be booked to Windhoek, Namibia – Hosea Kutako International Airport. Send a itinerary of flight for approval before purchasing the flight.